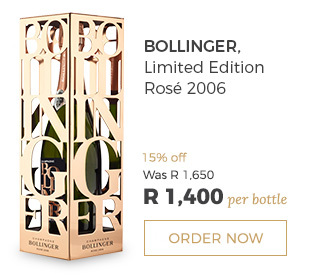 2006 was a stellar vintage in Champagne and Bollinger released a once-off vintage roséencased in the most spectacular metal cage. 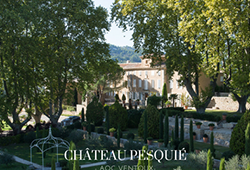 More importantly, the fruit comes from 84% Grand Cru and 16% Premier Cru vineyards and it was aged on the lees, on cork rather than crown cap, for 10 years! It’s a startlingly pure and fine Champagne with a sumptuous balance of red fruit and savoury length. Typical of Bollinger, it’s both powerful and elegant with the structure to mature for a decade. 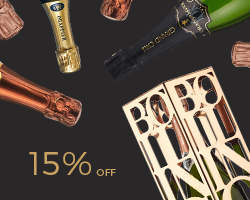 This is simply a phenomenal Champagne deal. There are just 8 cases of this Decanter 94-pointer available. 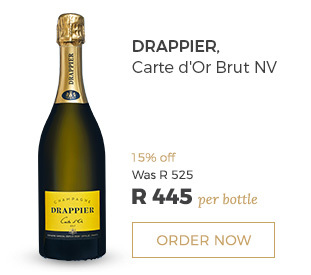 We are also offering a 15% discount on our regular favourites – Drappier Carte d’Or NVand Le Mesnil Blanc de Blancs. 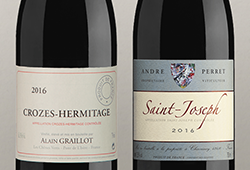 The former is Pinot Noir-based from the south of Champagne and, of course, family-owned and known for their low sulphur addition and low dosage. 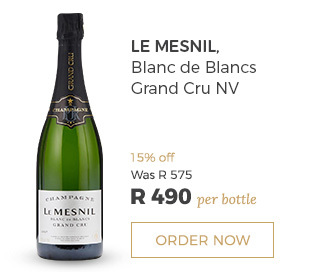 Le Mesnil is already brilliant value. All Grand Cru Chardonnay, it is from the famous town of Le Mesnil-sur-Oger. 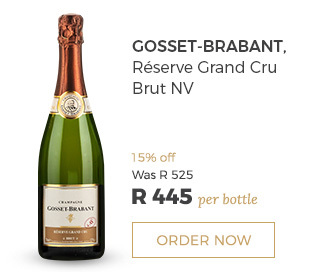 Finally, stemming from the famous Gosset family, we have the grower house of Gosset-Brabant which similarly offers fine value. 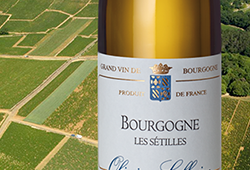 Produced from Grand Cru grapes in Aÿ and Chouilly, it offers a more rounded, but rich Pinot Noir style. It was aged on the lees for 3 years and has a dosage of 6g/l.